So you’ve decided to thru-hike the AT? Or at least you’re considering it? Although you’re beyond excited for this upcoming adventure, odds are, you’re also battling some nerves. To say that a half year journey along the world’s oldest mountain range is intimidating is the understatement of the century. Unfortunately, too often people let this intimidation cause unnecessary stress and force them to over prepare for their hike. Worse yet, they never even make it to Springer. Fear not. 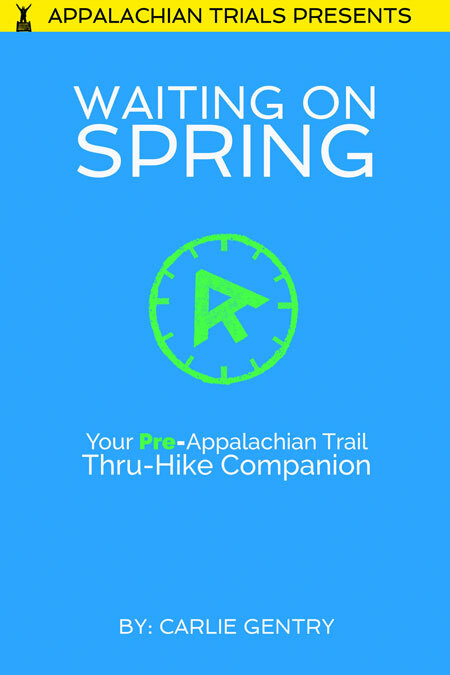 Waiting on Spring: Your Pre-Appalachian Trail Thru-Hike Companion is here to help. After successfully thru-hiking the Appalachian Trail in 2013, Carlie “Rainbow Braid” Gentry shares valuable insights that will serve to extinguish your pre-AT anxieties, actually get you to Springer, and ease your transition over the first couple weeks on the Trail. Waiting on Spring is the ebook version of sitting on the couch, picking the brain of your friend who just got off the Appalachian Trail. 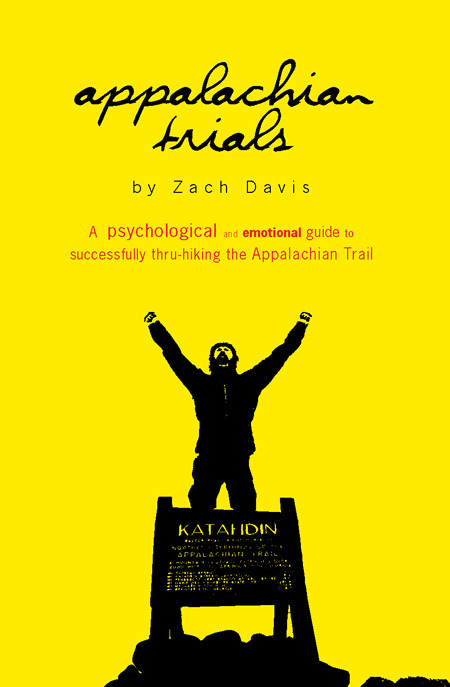 Gentry’s astute emotional intelligence of life on the Trail offers aspiring hikers invaluable knowledge for what they should expect during this nerve-racking transition. More importantly Gentry eases hikers minds by unraveling the biggest mysteries of life in the woods. Guarantee: Your order is protected by a 30-day 100% refund if you are not totally satisfied with your purchase. Please contact us if you have any issues with download or viewing.